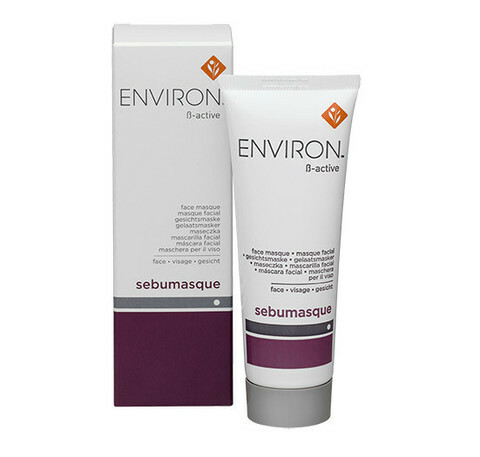 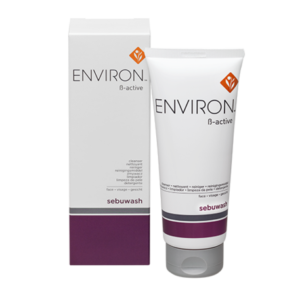 Environ’s B-Active Sebumasque is a clay based mask contains kaolin, which helps to absorb surface oils and may also be used as a micro-exfoliant. 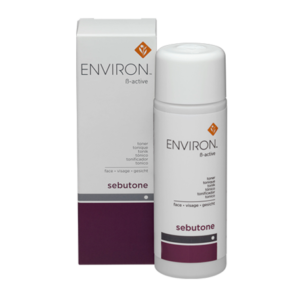 The Sebumasque assists in improving the hydration of the skin. 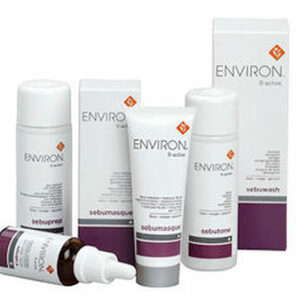 Suitable for congested, oily and problem skin types. 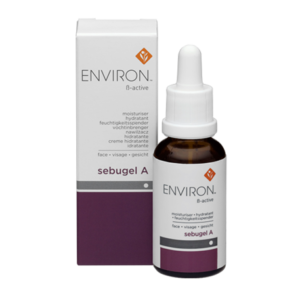 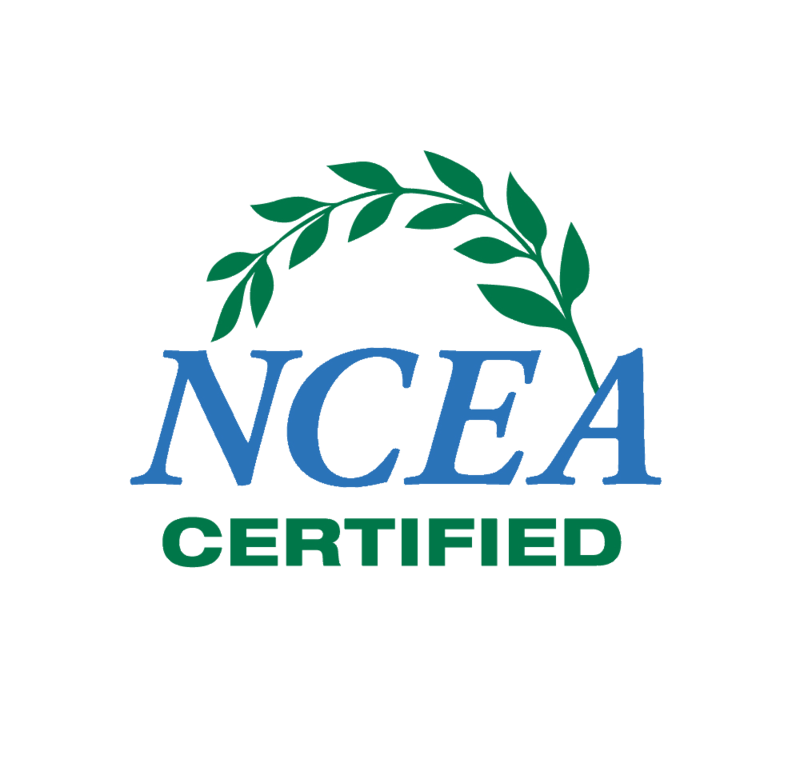 Warning: This product is not recommended for consumers allergic to salicylic acid (aspirin).